He said that Chinese President Xi is “the most dangerous enemy of the open society”, adding that Xi’s use of artificial intelligence to control his population and the social credit system he wants to introduce to allocate welfare benefits according to the social behaviour dictated by the ruling Communist party would give him “totalitarian control” over China. “Last year I still believed that China ought to be more deeply embedded in the institutions of global governance, but since then Xi Jinping’s behavior has changed my opinion”, he said. 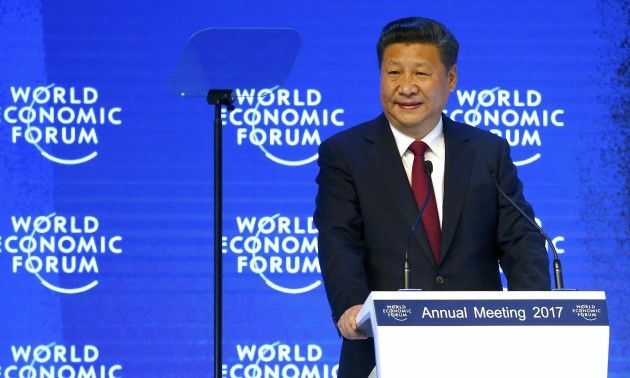 The ongoing trade war between the US and China has been a source of concern for the business community in the corridors of the Davos forum, particularly for American multinationals. Companies hoped that Trump would uphold the truce in the trade war with China in March, when he is expected to take a decision. But the US Hungarian-born investor instead recommended redoubling the pressure on Beijing. “My present view is that instead of waging a trade war with practically the whole world, the US should focus on China,” he said. “Regrettably, President Trump seems to be following a different course: make concessions to China and declare victory while renewing his attacks on US allies,” he added. In his view, this would undermine the US policy objective of curbing China’s abuses and excesses. Soros said that there is a conflict between “repressive regimes” that use technology to control its citizens and open societies. 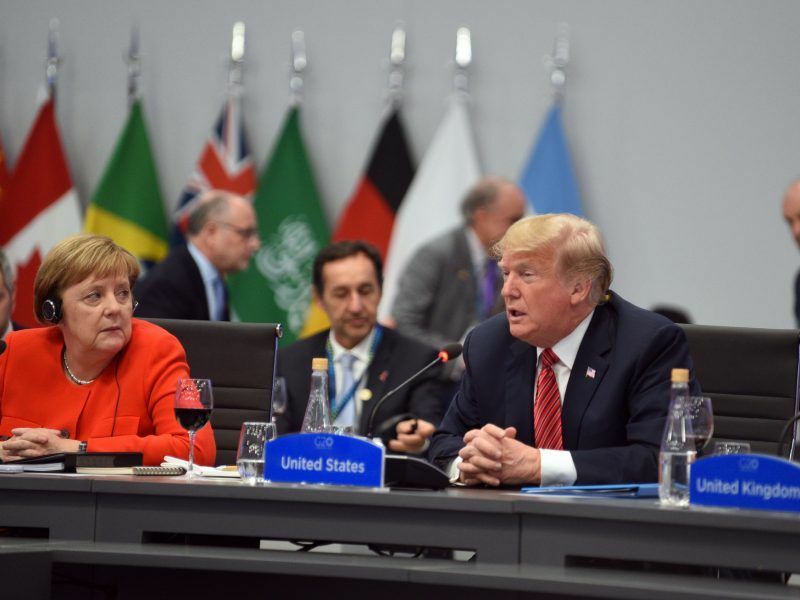 “My key point is that the combination of repressive regimes with IT monopolies endows those regimes with a built-in advantage over open societies,” he said. “The reality is that we are in a Cold War that threatens to turn into a hot one,” he warned. 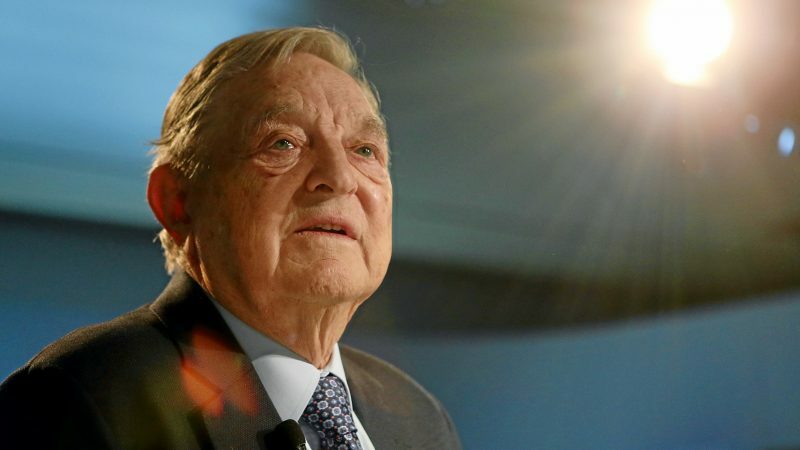 Soros specifically demanded a ‘crack-down’ on Chinese telecommunications giants ZTE and Huawei. 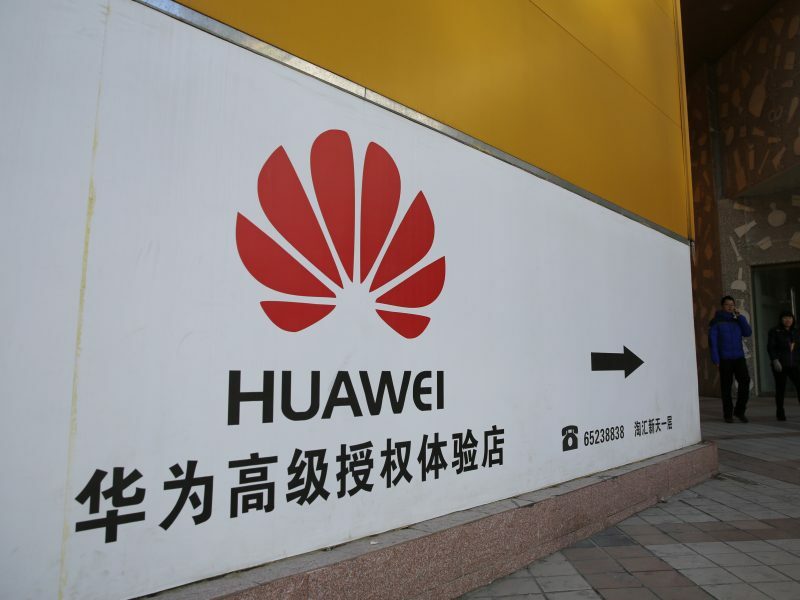 “Instead of letting ZTE and Huawei off lightly, it needs to crack down on them. If these companies came to dominate the 5G market, they would present an unacceptable security risk for the rest of the world”, he warned. 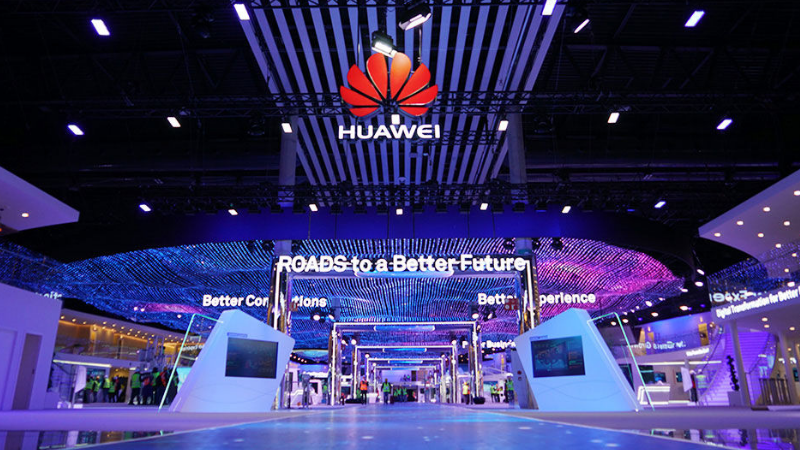 Huawei is encountering increasing resistance in many countries due to security concerns. The European Commission has warned that its devices could include ‘backdoors’ that would give Chinese intelligence services’ access to data. But Soros was also critical of US tech giants. If a ‘tech’-driven ‘hot war’ exploded he said that Facebook and others would be “on the side of their profits”. 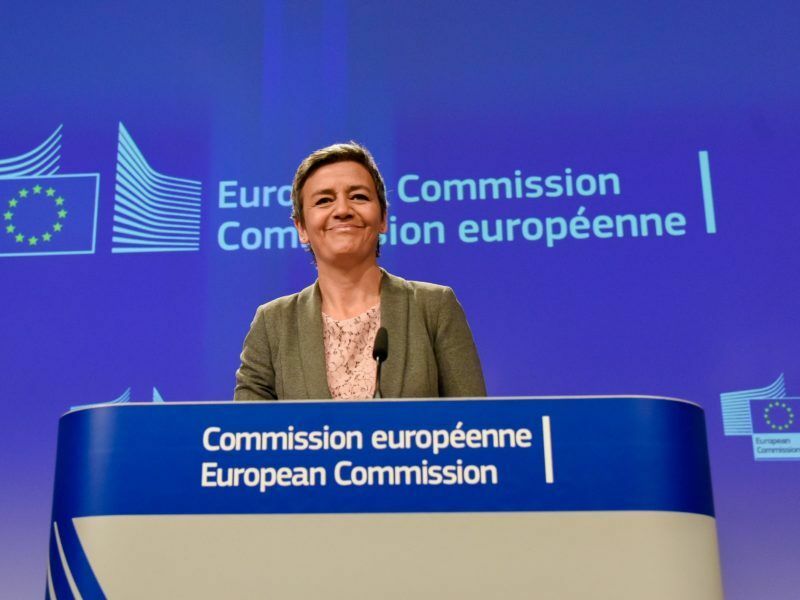 Against this backdrop, he praised the EU, and in particular Competition Commissioner, Margrethe Vestager, for blocking the emergence of digital titans. His comments represented a blow for the group, led by France and Germany, who are pushing to review EU’s competition rules in order to build European champions to compete with China. Soros had hopes of the Chinese people “especially on the business community and a political elite willing to uphold the Confucian tradition” speaking up against their leaders. But he also said that economy could play an important role. 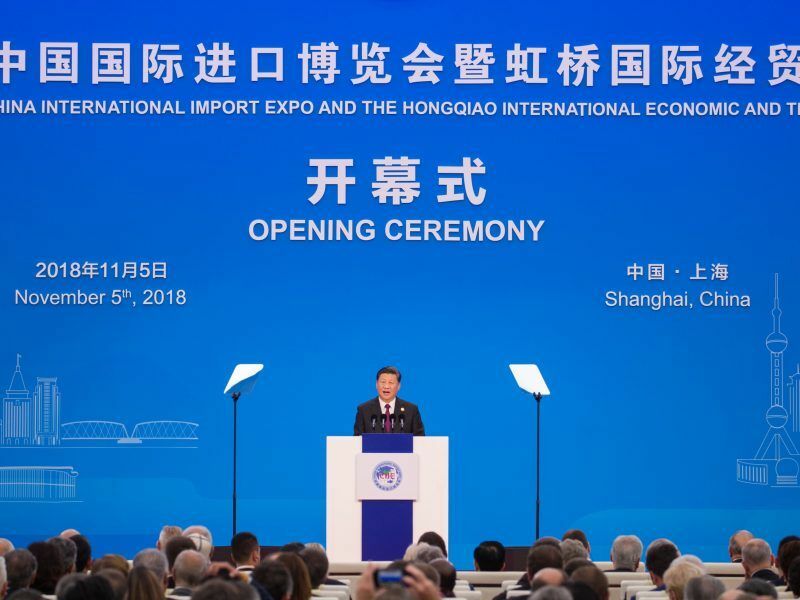 “There are clear indications that a broad based economic decline is in the making in China, which is affecting the rest of the world,” he told the audience. “The unspoken social contract in China is built on steadily rising living standards. 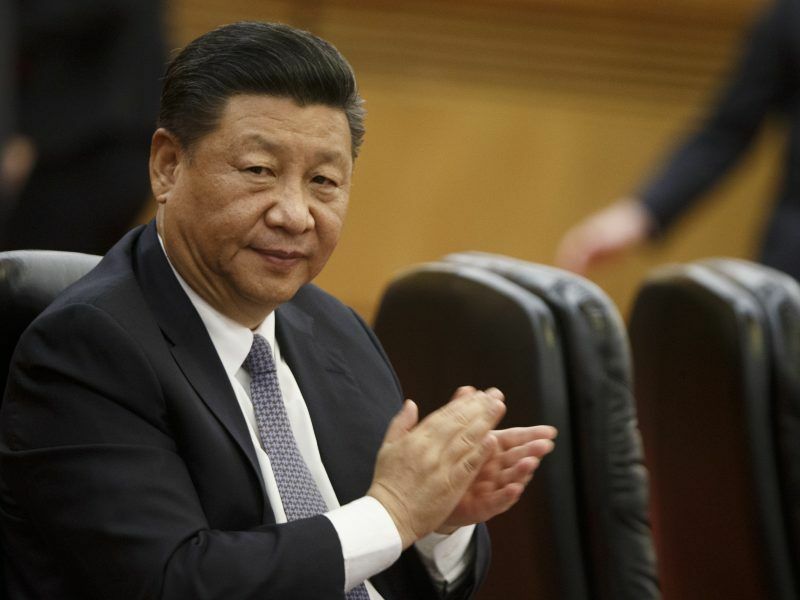 If the decline in the Chinese economy and stock market is severe enough, this social contract may be undermined and even the business community may turn against Xi Jinping,” he said. Soros has been elected to anything? Is he representing anybody but himself? What right would the USA have to pressure China? This article is mind boggling. Soros is a highly influential person who is dedicated to the rule of law and democratic governance. He saw Nazi totalitarianism as a teenager in his native Hungary and lived under Communist totalitarianism after the defeat of Hitler. The danger that he sees in China is that IT technology coupled with the social credit score can enable totalitarianism to become all powerful destroying the possibility that a democratic society can emerge. Thus far there is little indication that China is institutionalizing defenses against totalitarianism. Rather, the Communist Party appears to be seizing IT technology as a guarantor of its power regardless whether Party rule is exercised for the good of the people or simply to aggrandize those in power and to keep them in power. he can say whatever he wants. But the press should listen only to those who have the means to turn their words into acts. And Soros is not one of them. Unless, of course, the press wishes to make that person’s words its own. Which is what the press is doing now. Insofar as the substance of Soros’ accusations against China, come on! If China did try to find a way in the phones its companies sell, she would be doing exactly what the USA has been doing. If she tried to listen in on conversations, this is what the USA and its satellites in the English speaking world have done for the past twenty or so years. If spying on one’s own people is a symptom of authoritarianism, the USA is the most authoritarian country on earth — wait, perhaps it is the UK, with the USA just behind.